AquaBlend pencils bring all the advantages of premium artist's watercolour but with control, ease of use and convenience of a pencil. Each pencil is fully water-soluble for unsurpassed blending and coverage. These pencils are pure artist's grade pigment that blend effortlessly when wet. 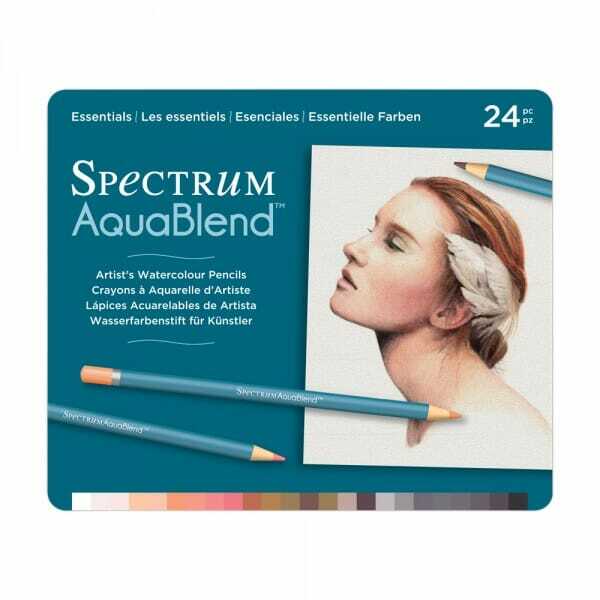 Customer evaluation for "Spectrum Noir 24 Piece ColourBlend Pencil Set - AquaBlend"